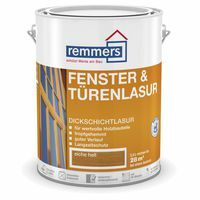 Extra Durable Interior Wall Paint. 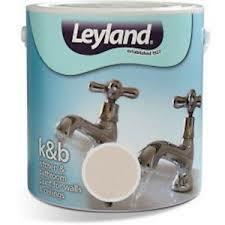 Johnstones Acrylic Durable Matt, Leyland Acrylic Eggshell, Kitchen & Bathroom Paint. Please phone us on 01745 342342 or email us to choose your colour and get a delivered price. 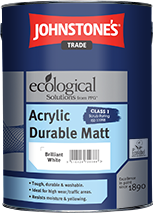 Johnstones Acrylic Durable Matt is a matt emulsion formulated for interior use on walls and ceilings, also on suitably primed woodwork and radiators. Low odour, washable and wipeable. Resists condensation, yellowing and most household stains. 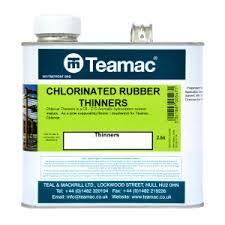 Ideal for use in kitchens, bathrooms, hotels, hospitals and public buildings. 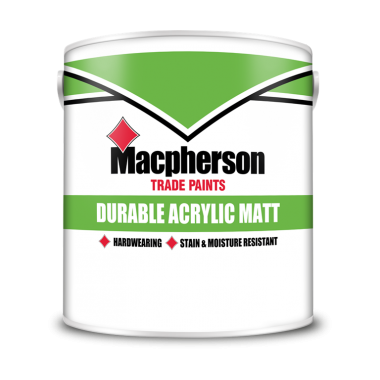 Macpherson Durable Acrylic Matt is a hardwearing emulsion for interior walls and ceilings, specially formulated to allow scuffs and stains to be easily washed away. 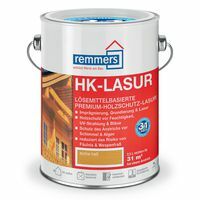 With built in stain and moisture resistance, keeping walls looking cleaner for longer. 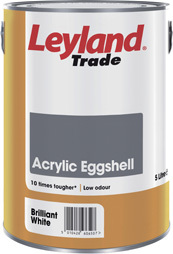 Leyland Trade Acrylic Eggshell is a highly durable eggshell finish, ideal for kitchens and bathrooms. 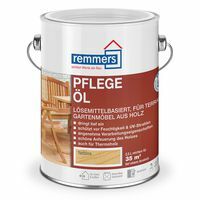 Water-borne eggshell finish with durable, low odour, quick drying properties, ideal for use in locations where minimum disruption is essential during decoration. 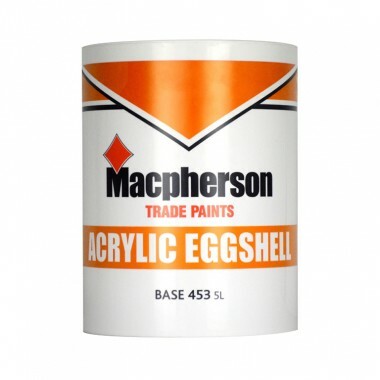 Macpherson Acrylic Eggshell is a quick drying alternative to conventional eggshell. Provides a durable, washable sheen finish which will not yellow. 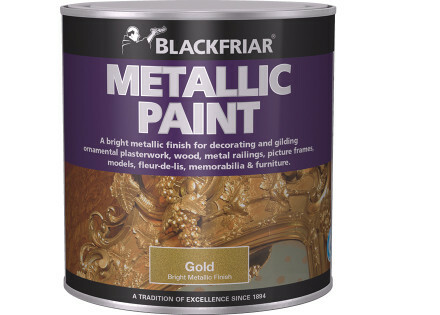 It goes on easily and you wont need to worry about paint odours.